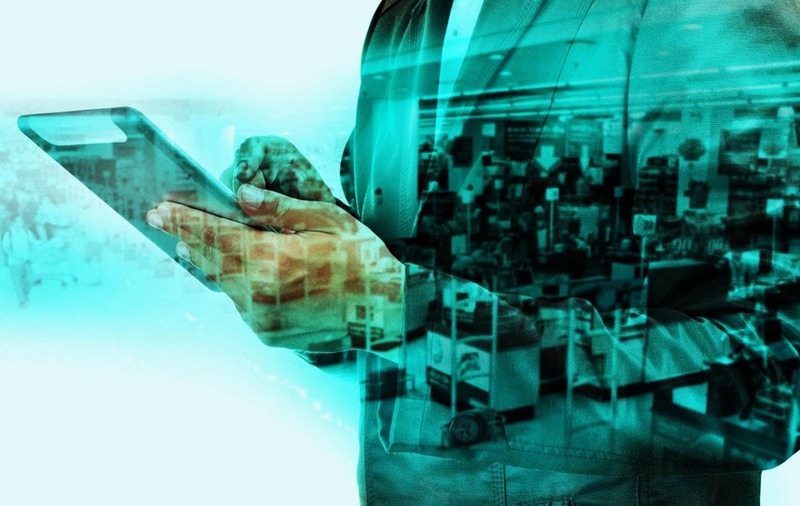 Pulling off a successful guerrilla marketing campaign is difficult to get right; coming up with a creative idea that will give the audience a reason to want get involved to create a snowball effect to ensure word spreads. For guerrilla marketing to work a strong strategy and meticulous planning are needed, that's why Smoke Shack approached TFA's sister brand, Garilla. Smoke Shack wanted Garilla to come up with an idea to create a campaign to get customers, loyal and new, to try out Smoke Shacks mouth-watering new lamb dishes they planned to introduce mid-summer but, at the same time keeping their budget to an absolute minimum. They asked Garilla to come up with something unique that would get both Bedford and Milton Keynes talking. 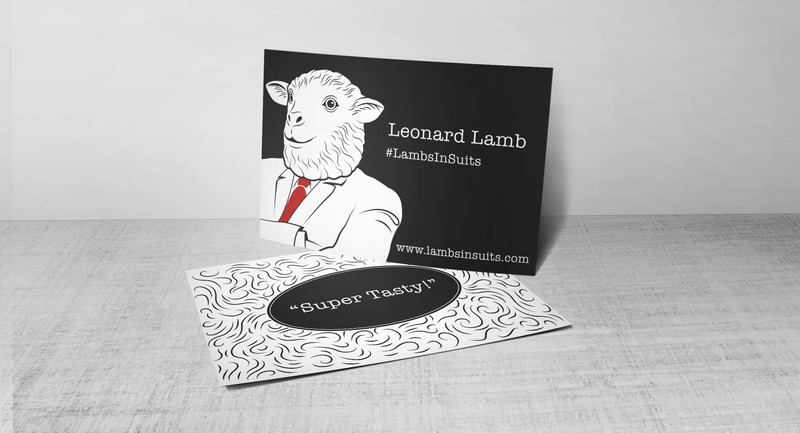 Smoke Shack gave TFA and Garilla free creative range and together we came up with Lionel and Leonard Lamb, or in other words, the Lambs in Suits. TFA’s in-house design team created two quirky characters with strong social media presence and then made sure there was no relation to the Smoke Shack/Garilla or TFA brand until the big reveal. 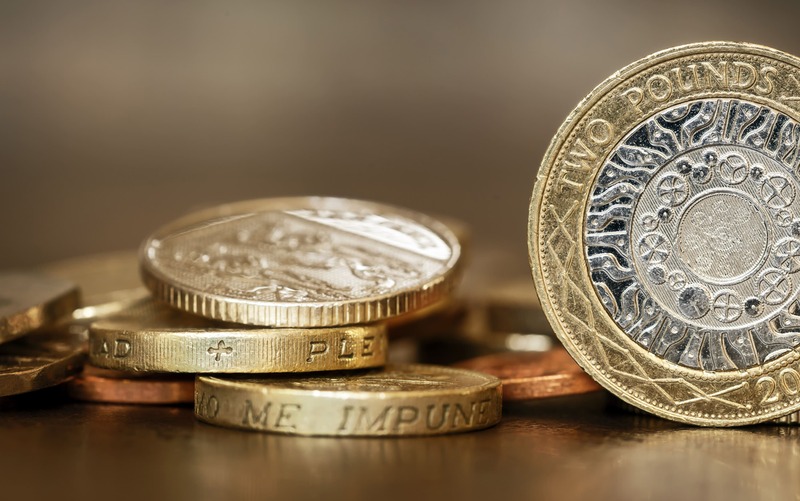 To keep the anonymity secure, we set up everything from scratch, from email addresses and the domain right the way through to the social media accounts. 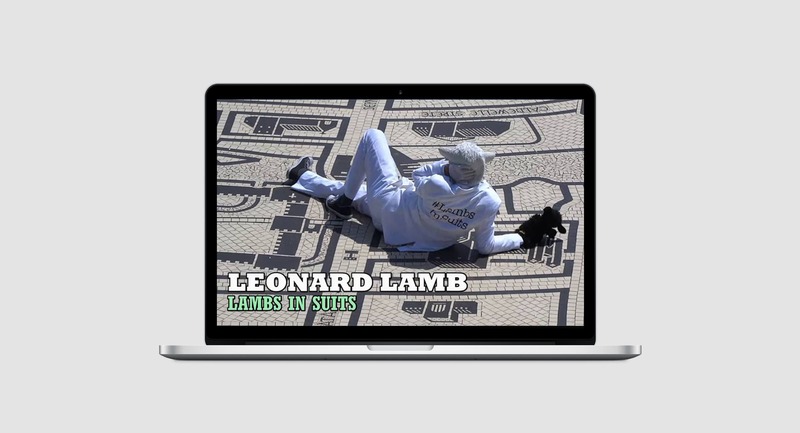 Creating profile accounts for Lionel and Leonard on Facebook to interact with the public, as well as a generic ‘Lambs in Suits’ pages on Youtube, Twitter and Instagram to show of both lambs’ antics. 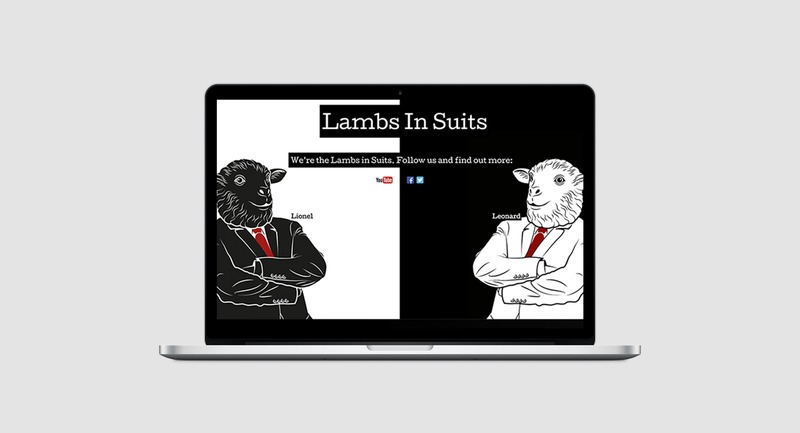 Within days we had video content up on the lamb’s profiles, inviting local users as friends to come and engage and see when the Lambs were next on an adventure in their local town. 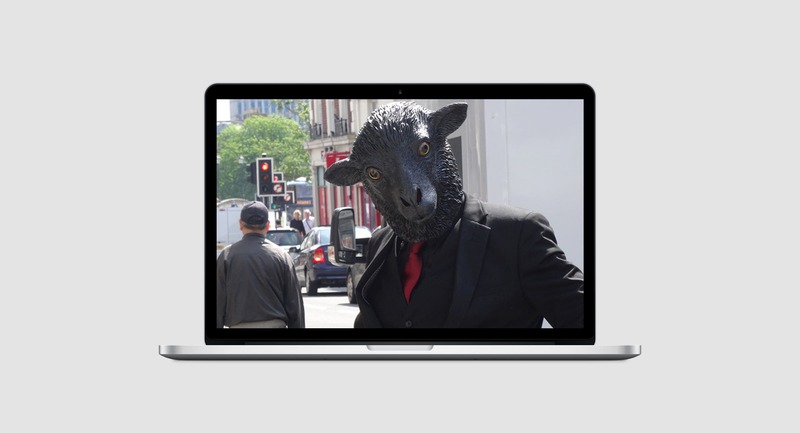 Across the whole campaign, running from May to August, we achieved over 33,000 views on the simple videos we filmed of the lambs making a fuss of themselves in local iconic locations, e.g. town centres, pubs, college’s etc., creating a stir of excitement in the towns. Viral expertise enabled the brand's mascots to gain an online following. The lambs themselves had two polar opposite characters – although both male. Lionel dressed in an all-black suit walked with swagger, had a cheeky personality and liked to pay attention to the ladies. He was as gangster as a lamb in a suit could possibly go. Leonard on the other hand, dressed in an all-white suit, had more of a skip in his step, as you would expect from a lamb. He was overly friendly with the public but generally payed more attention to the male audience with his far from subtle attempts to romance them. 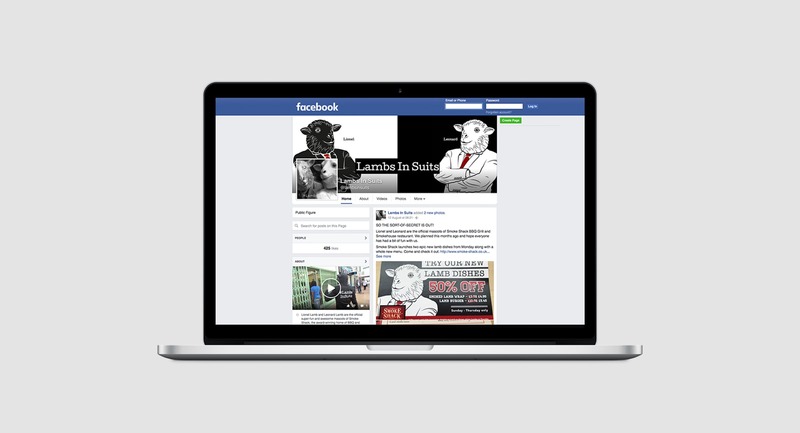 With over 2400 friends on Facebook, the lamb’s audience were very proactive at engaging with the online content and sharing it on with their friends, to show off their few seconds of ‘fame’, exactly the reaction what Garilla were hoping for. 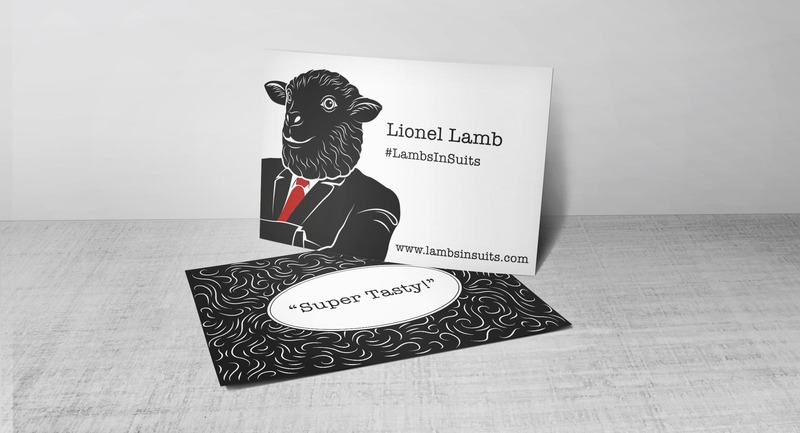 The share-ability and like-ability of the lambs really was the key to the success with this project which was purely down to the creative minds at TFA and Garilla creating fun characters with big personalities. A huge benefit of creating these characters is the longevity for Smoke Shack, as they can continue to use Lionel and Leonard as mascots, continuing on in the future. The lambs even have their illustrated emoticons featured on the Smoke Shack menus! We are extremely proud of the work both the teams at TFA and Garilla produced for Smoke Shack in Stony Stratford and Bedford and we are excited to continue working along-side the restaurant, with the potential to continue on the story of Leonard and Lionel, the Lambs in Suits.